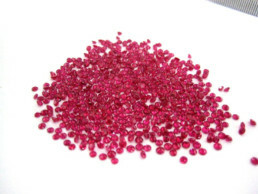 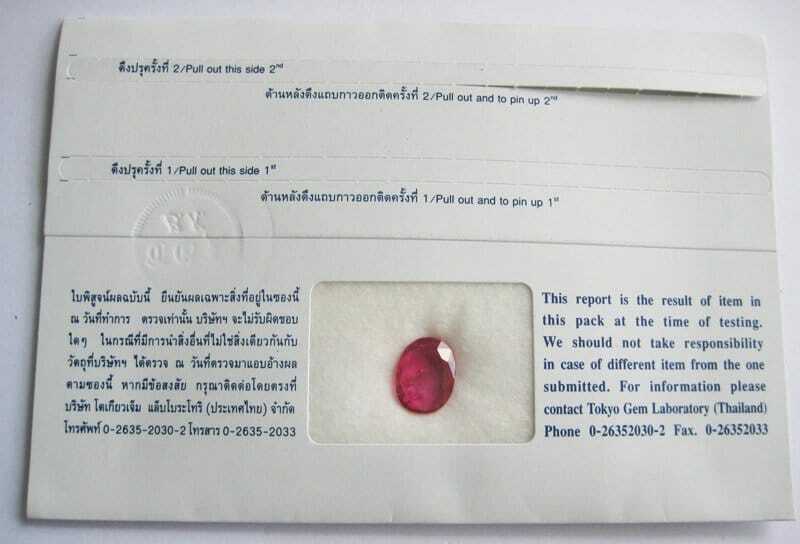 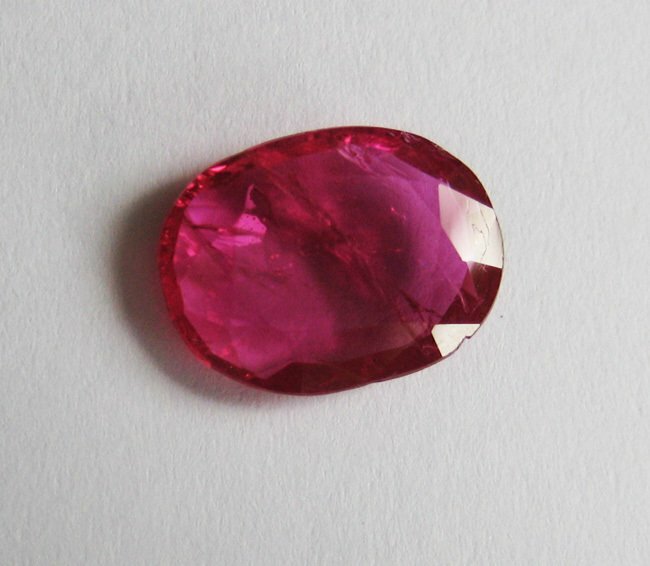 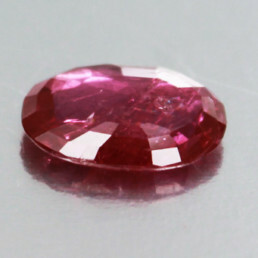 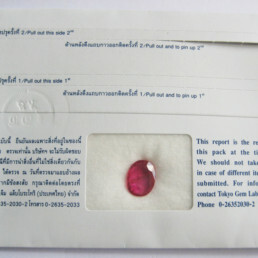 Untreated, unheated, Burma (Myanmar) 3.76 carats natural ruby! 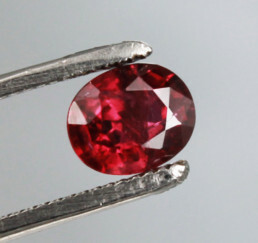 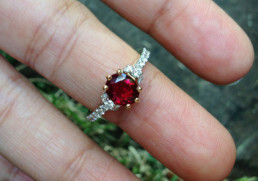 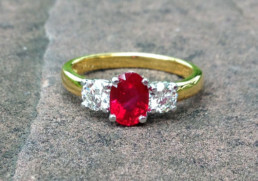 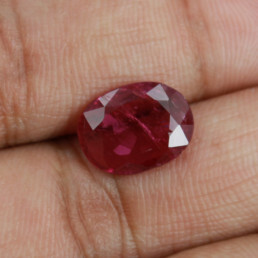 This is a one of kind natural & untreated ruby from Burma having a nice color hue and large oval face-up spread. 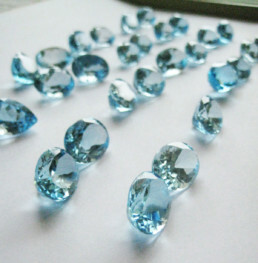 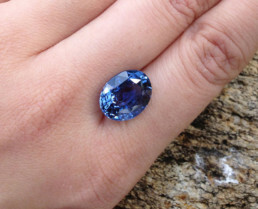 Though the stone weight is 3.76 carats, the face up spread (dimension – width & height) is similar to 4.5 to 5 carats stone. 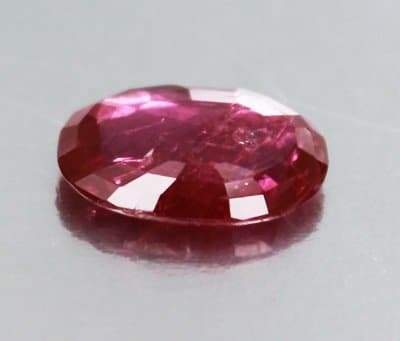 The stone also have perfect crystal inclusions if seen under the loupe which makes it fun for any gemologist or gem enthusiast to look at. 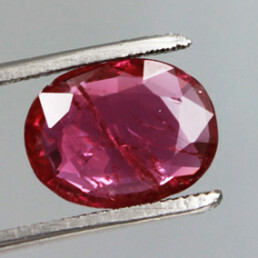 Finding an over 3 carats completely natural, no heat treatment ruby from Burma in this day & age is very rare (less then 1% chance). 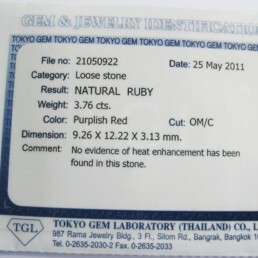 Also getting the stone around this price is even rarer! 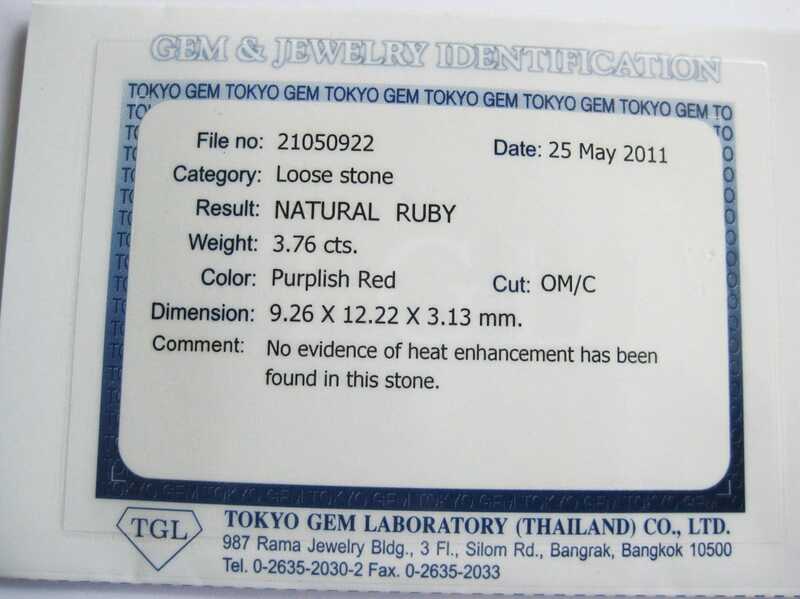 Due to this rarity, we will recommend any interested party to not hesitate and purchase this because they do go away very quickly!